Blue Light Events is proud to bring the Nightmare on Carson Street to Pittsburgh’s South Side on Saturday, October 27th. 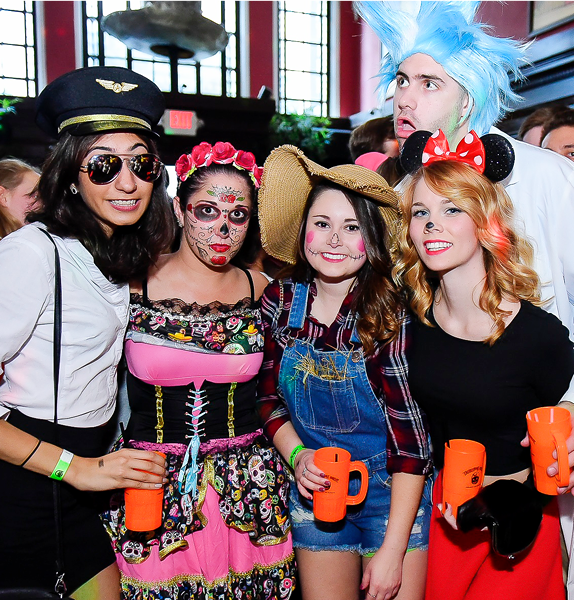 Gather your favorite ghouls and goblins and get ready to bar-hop through Carson Street’s most popular bars for a full day of drinking, and bar-hopping with thousands of your closest friends! Enjoy ALL-DAY drink and food specials, a signature mug, cover-free access to some of Pittsburgh’s best bars, raffle entry for great prizes and free pictures of the event, the largest costume contest, and much more! Tickets are limited. Price: $15 early bird tickets. $40 day of the event. Prices go up as the event nears.